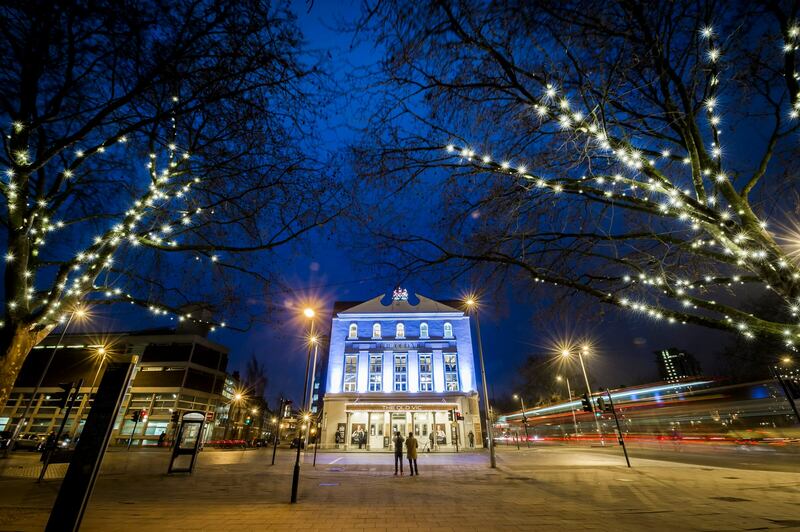 Experience the past, present and future at one of theatre's most prestigous venues, The Old Vic. Under the artistic direction of Matthew Warchus, The Old Vic presents an exciting and eclectic programme of new writing, classic plays, musicals, dance and variety. With a unique sense of event at every performance, this 200 year old building is one of London’s best-loved and oldest theatres. Located just a stone's throw away from Waterloo Station, the theatre has had a fascinating history with several incarnations - including being the original home of the National Theatre of Great Britain before it found it's permanent spot on the South Bank. Today The Old Vic acknowledges it's deep theatrical roots whilst focusing on invigorating new writing with works that engage in diverse conversation. • Individual ticket prices vary depending on performance. Check website for details. • PwC £10 Previews – Half of all seats priced at £10 for the first five previews of every production. Released five weeks in advance. Visit the website for more information. Please see The Old Vic website for all details on venue and performance accessibility. Penny is The Old Vic’s relaxed all-day artisan café and late night bar located on the 1st floor of The Old Vic, serving up Workshop Coffee, unique drinks and a selection of cold sandwiches and snacks. See the website for opening hours. For the more explorative of South Bank frequenters, the Drawing Room at BFI Southbank will make for an interesting and altogether more private experience. To enter, look for the secret door behind a bookcase at BFI Southbank. Find it, and you’ve found the way to the Drawing Room – an intimate cocktail bar (which is also available for private parties). The Drawing Room is also perfect for hosting a stylish, intimate private party or event.